In the time between the Testaments, the Greeks have taken over the world, but Jerusalem is still the same backwater city. Jason wants to help his hometown rise to a new age of prosperity and influence, but how far is he willing to go? 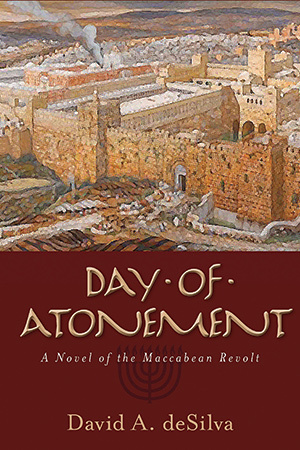 In Day of Atonement, author David deSilva 95PhD invites readers into Judea during the tumultuous years leading up to the Maccabean Revolt. Maya is cursed. With a horoscope that promises a marriage of Death and Destruction, she has earned only the scorn and fear of her father's kingdom. 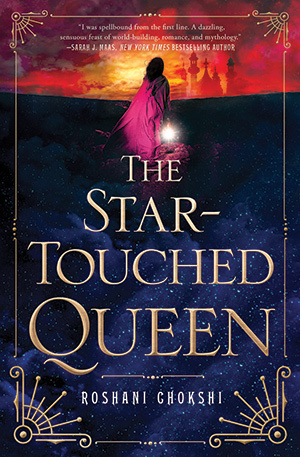 In her debut novel, The Star-Touched Queen, author Roshani Chokshi 13C reveals how Maya navigates becoming Akaran's queen and Amar's wife while unraveling an ancient mystery that spans reincarnated lives to save those she loves the most. Today everyone talks about collaboration. 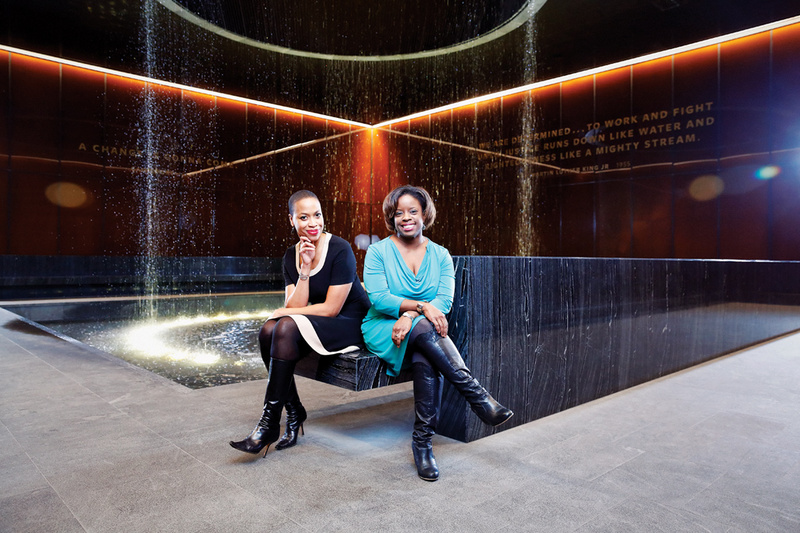 It's the buzzword of the twenty- first century. 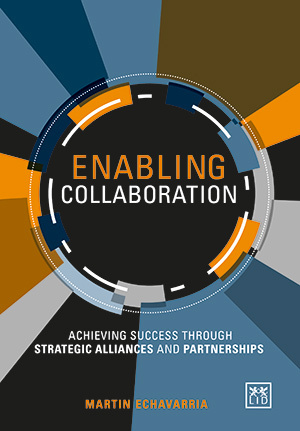 In Enabling Collaboration: Achieving Success through Strategic Alliances and Partnerships, Martin Echavarria 90OX 92B, a business collaboration expert, sets out to improve the success rates of strategic alliances and partnerships with a process that can be applied to any industry of any size. Donning his apple-red cape and aviator's helmet, Mr. 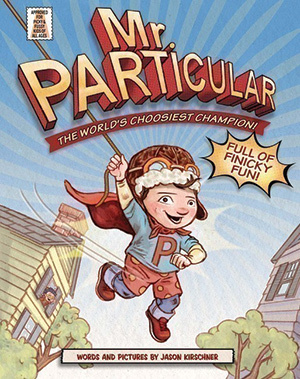 Particular is ready to save the world. As long, that is, as it doesn't involve tucked in shirts, squishy mud, the smell of coconut, and humming, among other things he dislikes. Using a comic-book format, author and illustrator Jason Kirschner 95C offers an amusing spin on sensory aversions with Mr. Particular: The World's Choosiest Champion. 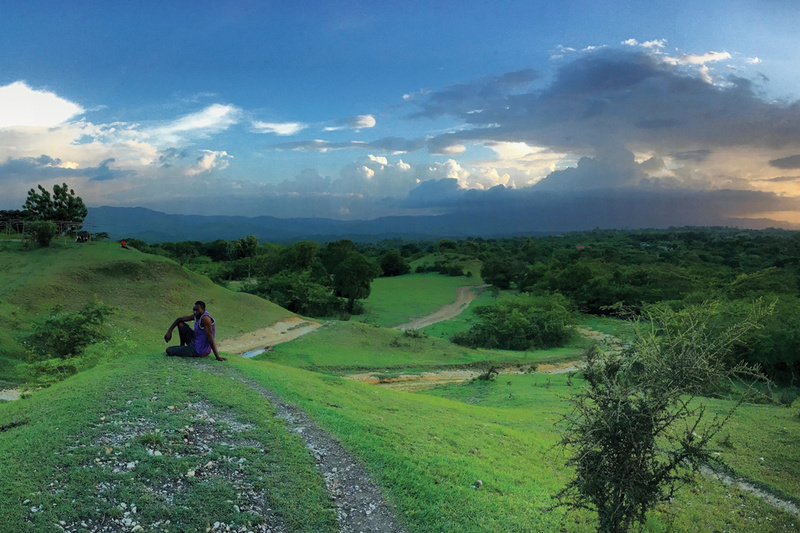 With all the struggles of modern life, it's easy to get lost in a quagmire of stress, worry, and indifference. 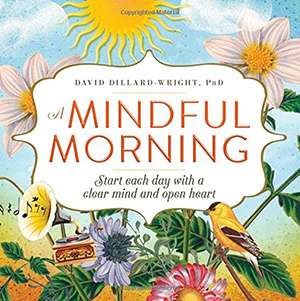 In A Mindful Morning, David Dillard-Wright 99C 02T outlines how you can channel this ancient tradition as part of your daily morning routine. With two hundred inspiring quotes and short, easy mindfulness exercises, you'll learn how to begin your day with a clear head and positive energy.